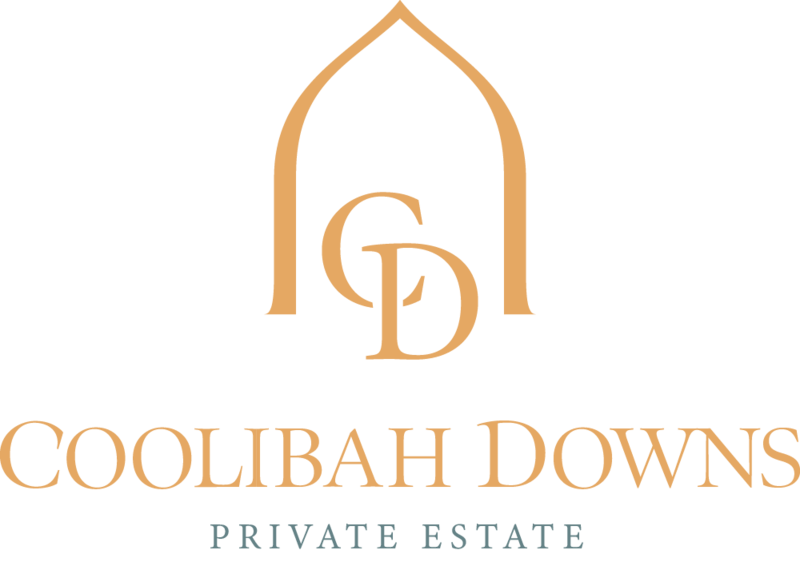 Coolibah Downs is your complete wedding venue catering for all your needs in the one location. 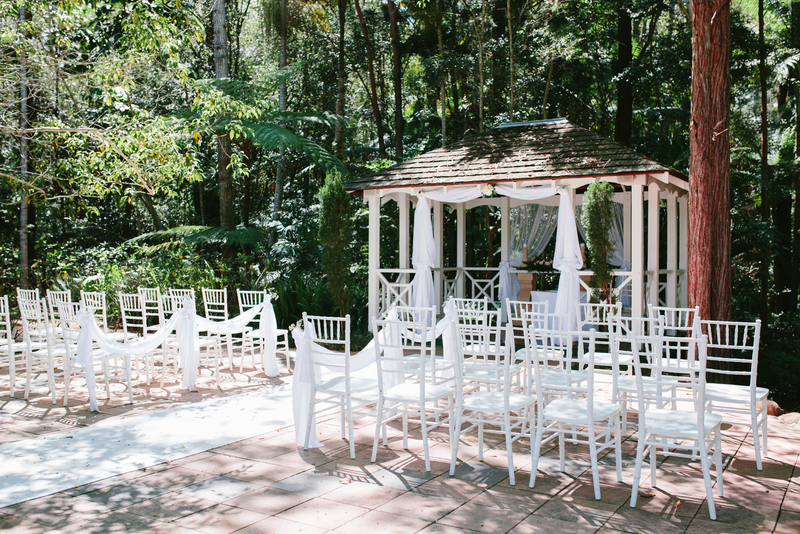 Set in flowering lush gardens and picturesque views Coolibah Downs is the perfect venue for your wedding ceremony and reception. 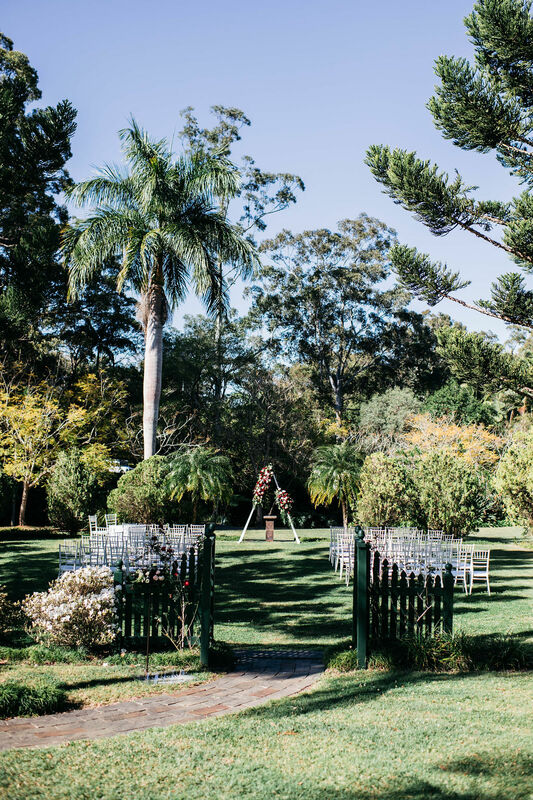 The 10 acre private property includes a croquet lawn, lily pond and rainforest to add to your overall memorable experience. 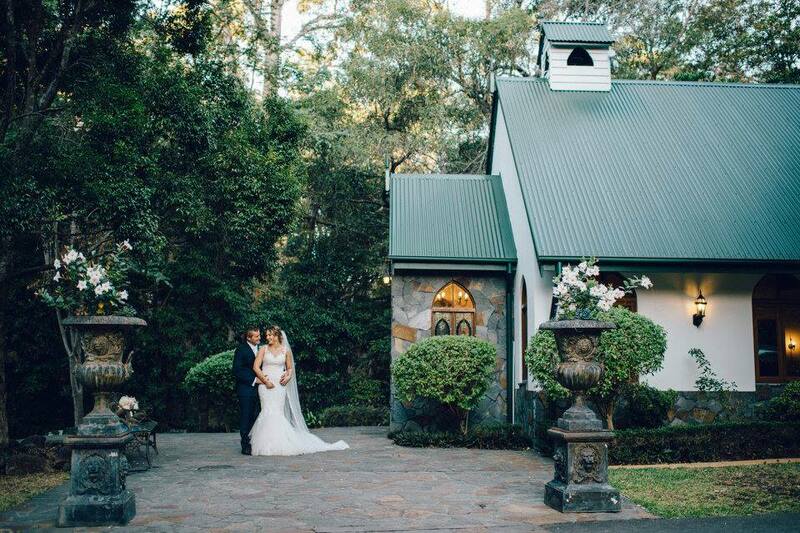 Our traditional old-style chapel has two water fountains, providing the perfect back-drop for the bride and groom. 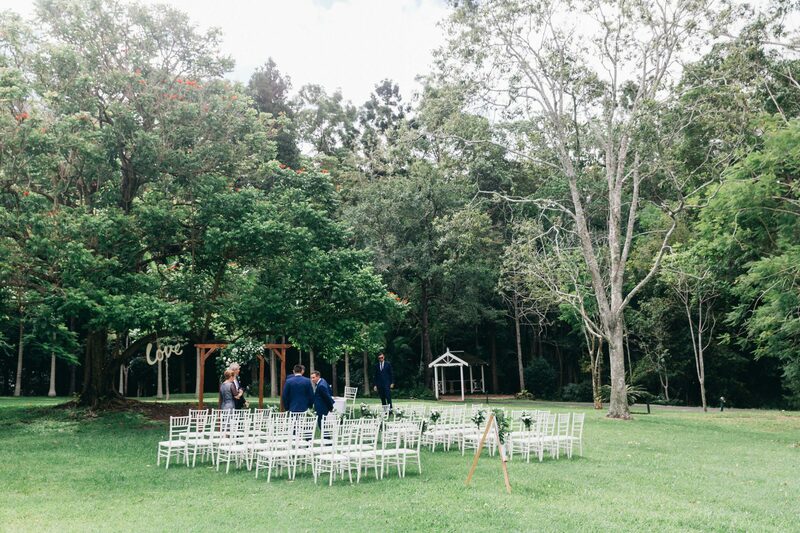 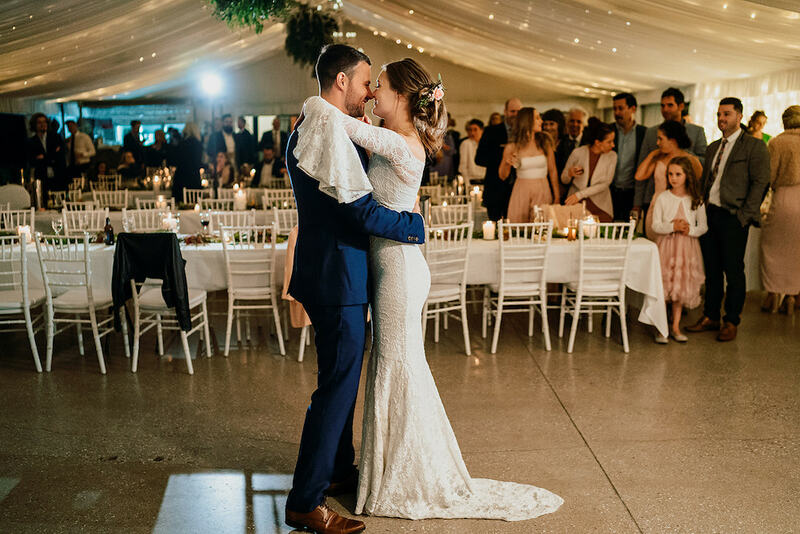 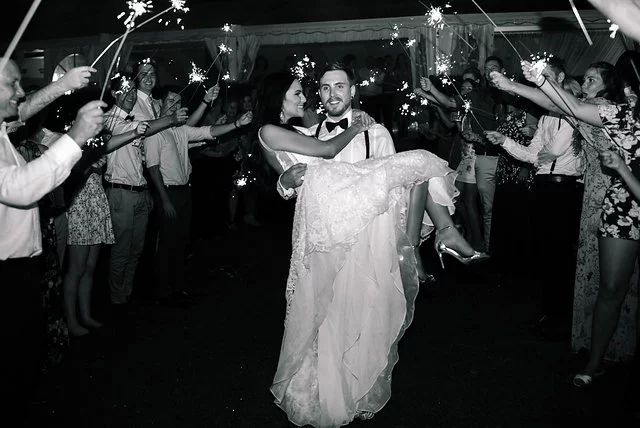 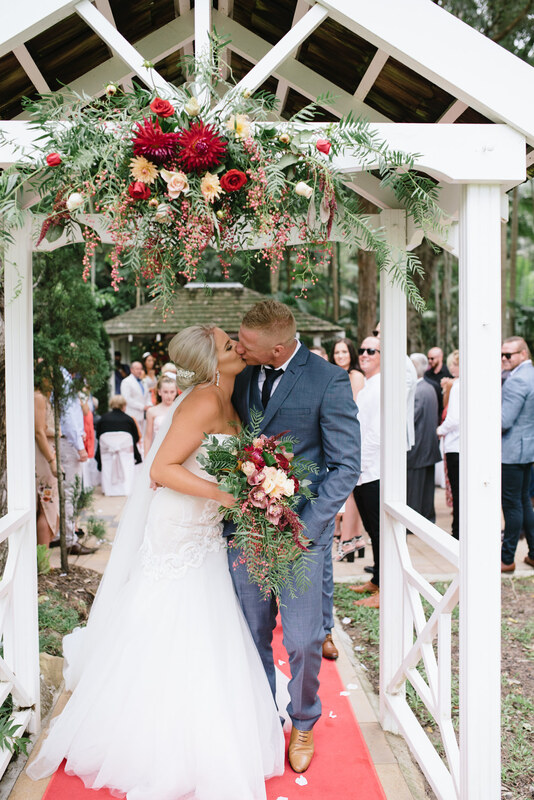 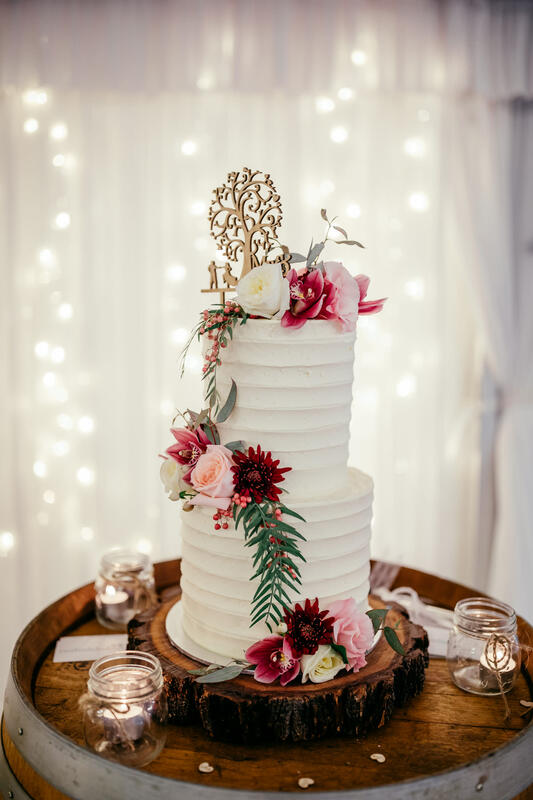 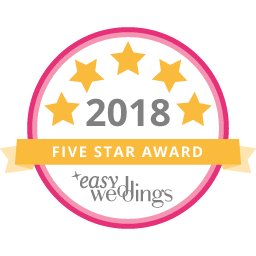 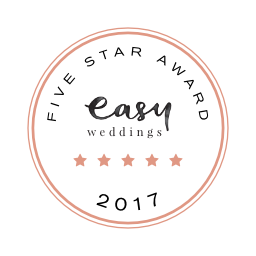 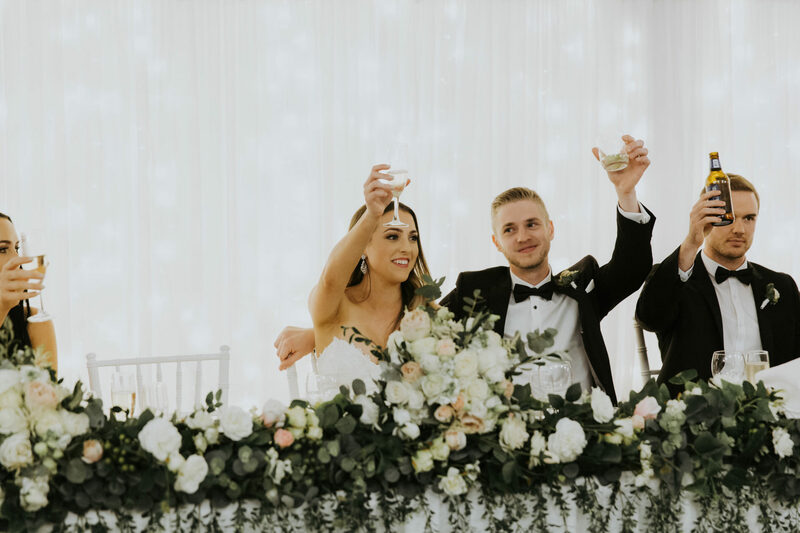 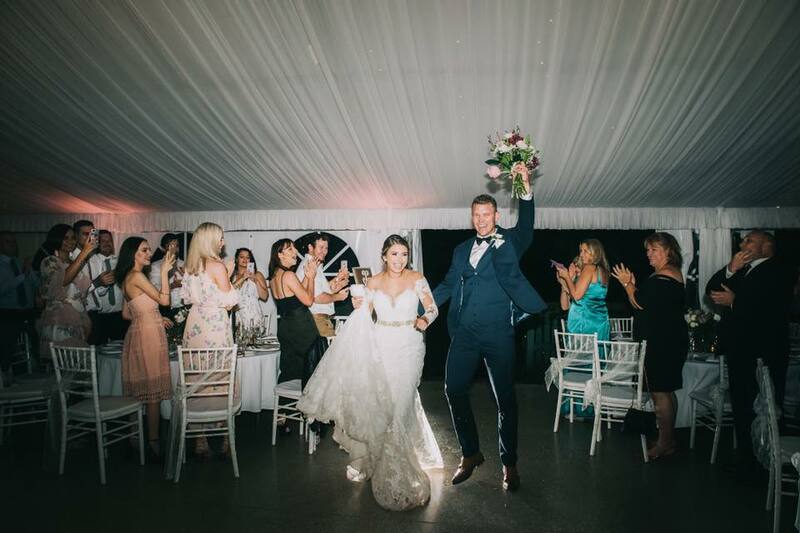 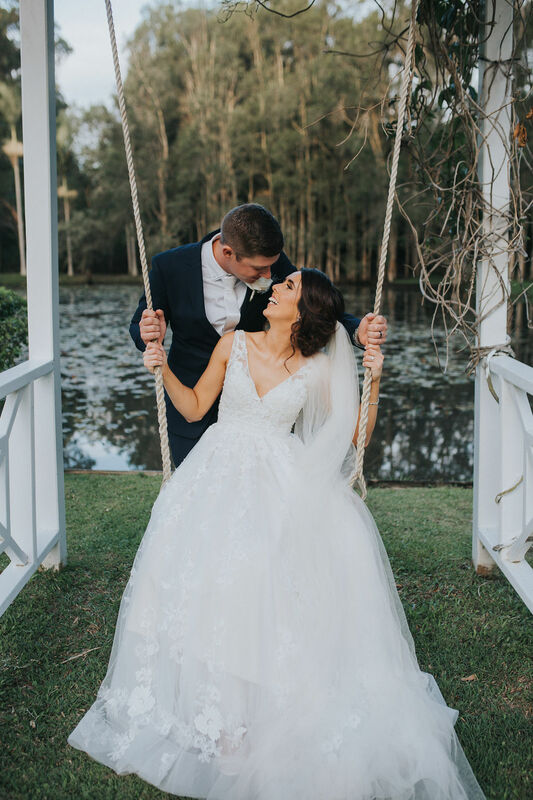 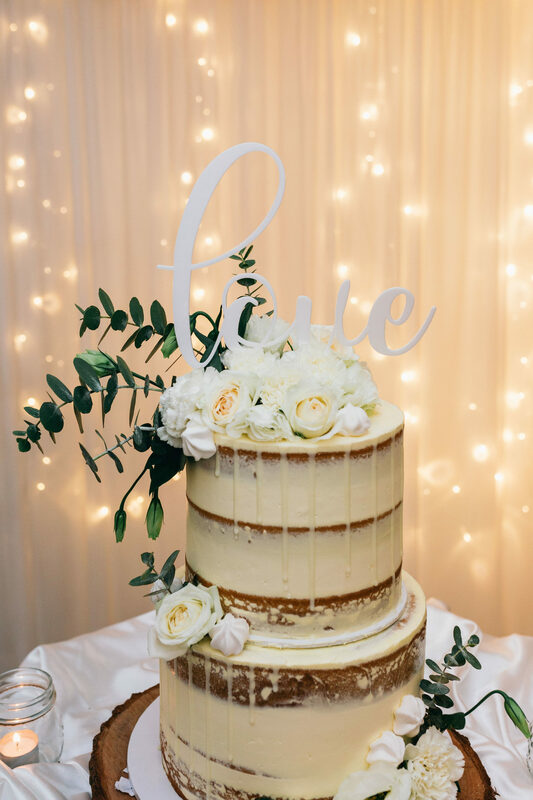 Coolibah Downs also has a wedding coordinator and hostess with the garden and chapel ceremonies and receptions to ensure a smooth, successful wedding. 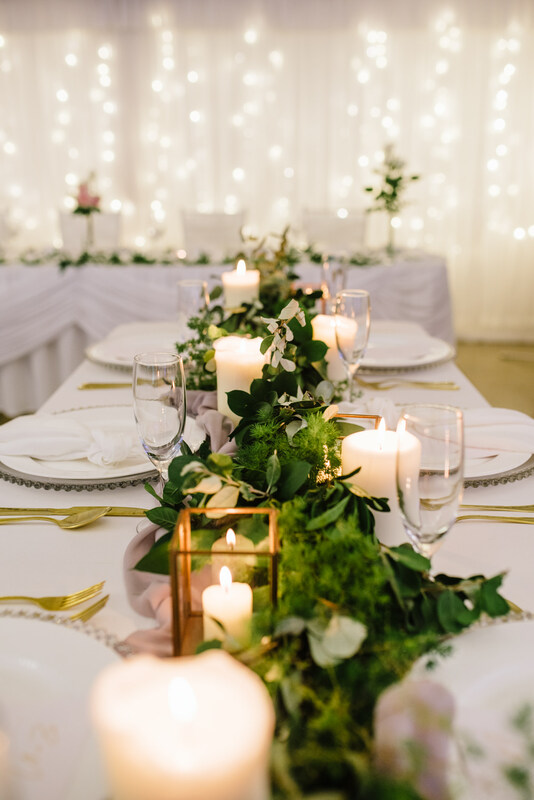 The wedding reception is held in our permanent marquee, complete with fairy lights in the ceiling and backdrop behind the bridal table. 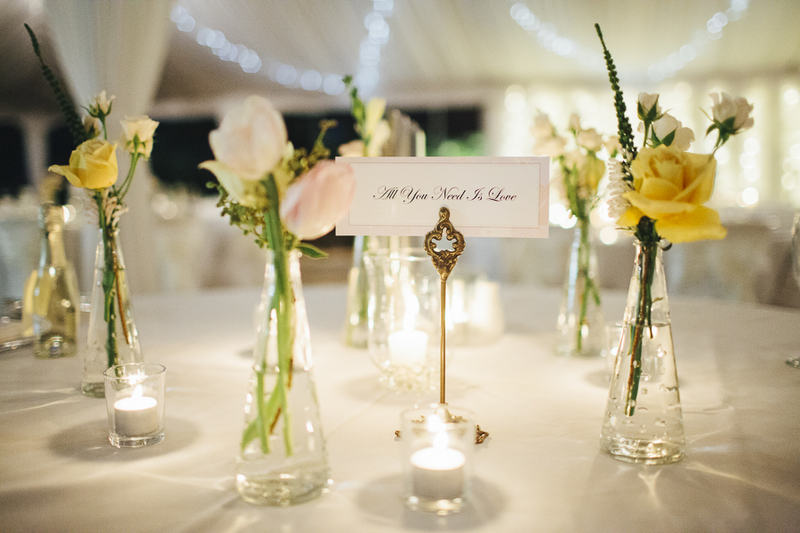 The main lights are dimmed after formalities have finished, highlighting the candle and fairy lights in the marquee and gardens, creating a romantic ambience for you and your guests. 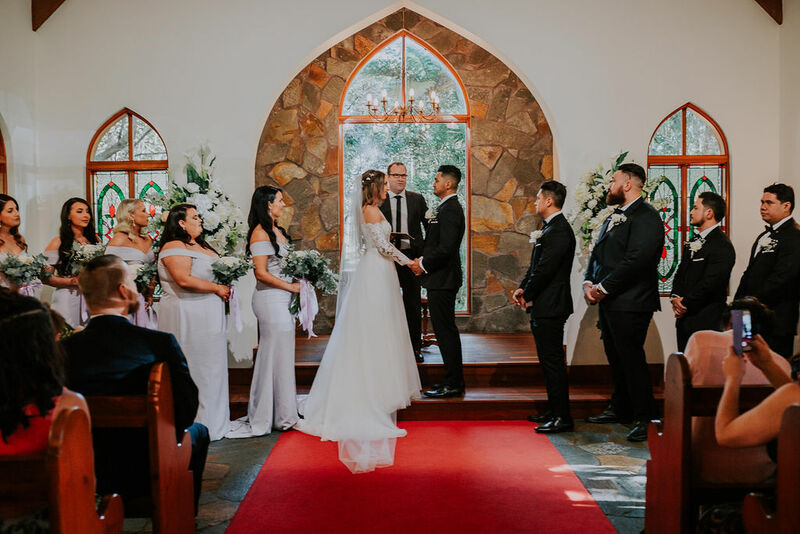 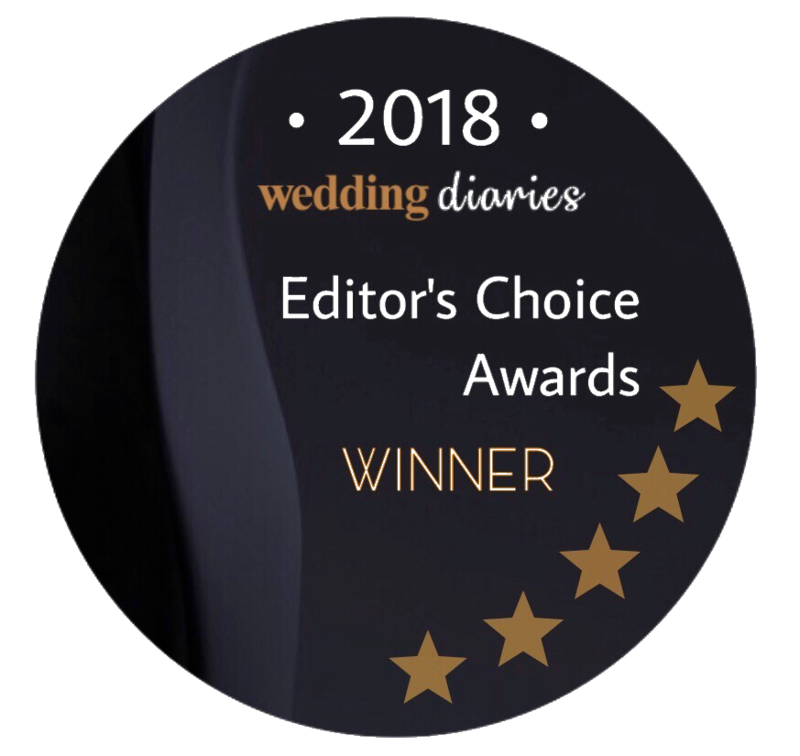 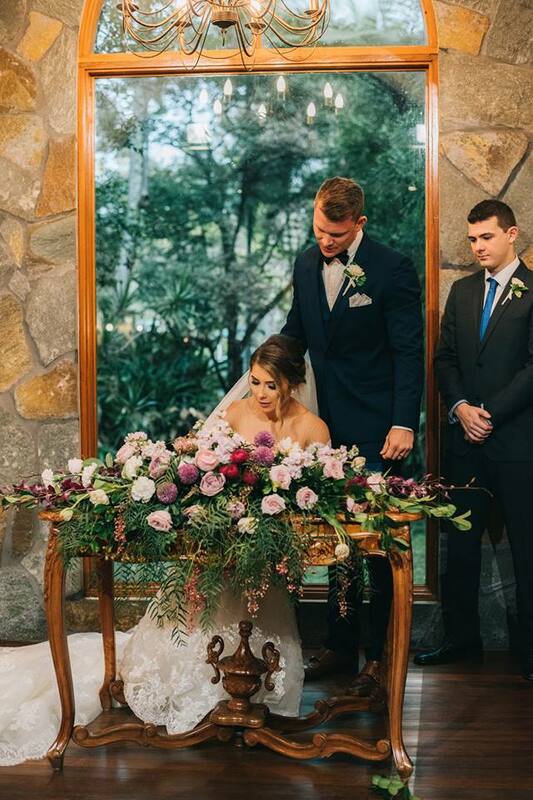 Soaring Ceilings, Antique Wooden Pews & lanterns, with sweeping views of the surrounding gardens and stream it makes for a gorgeous venue for your Ceremony like no other found on the Gold Coast. 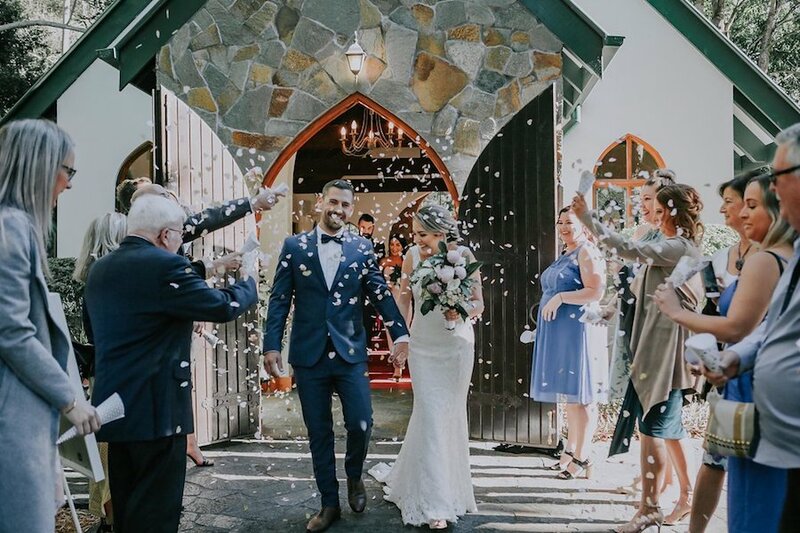 Old world charm combined with modern touches our Chapel features Air Conditioning, manicured gardens, PA System, Organ, stain glassed windows and capacity for over 150 guests. 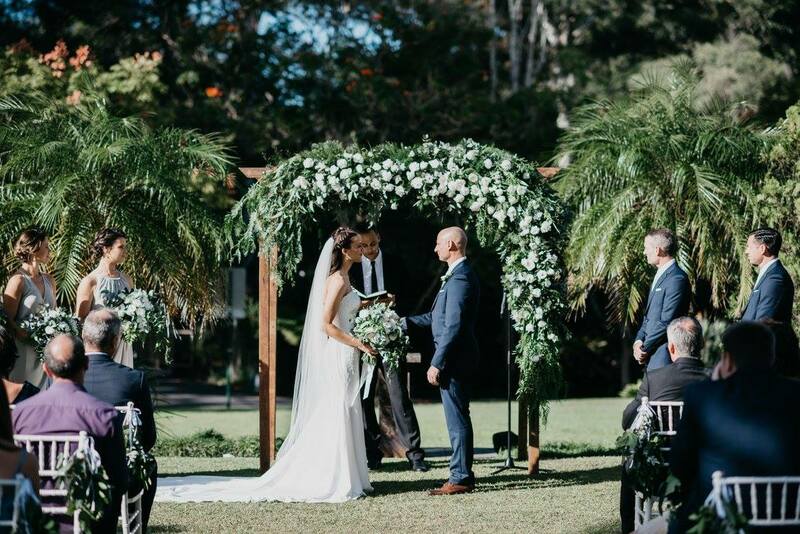 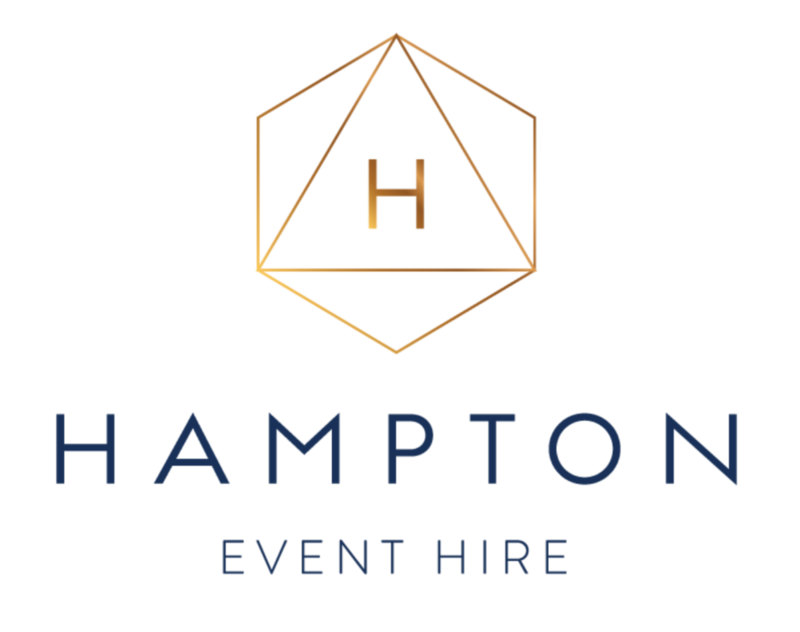 Offering so many bespoke Garden Weddings, creating a unique & memorable atmosphere surrounded by your loved ones, we can create the most beautiful hinterland garden wedding ceremony location for you. 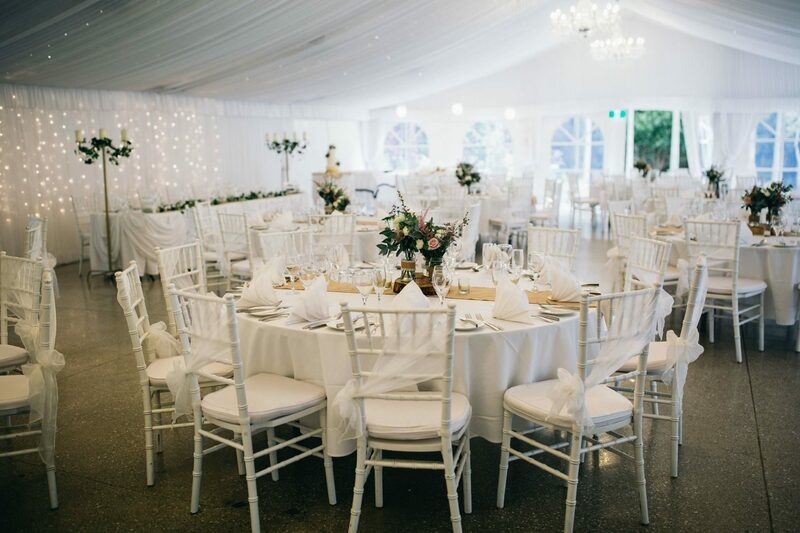 A wonderland of white making our silk lined marquee the perfect canvas for any wedding style from Rustic Glam to Grand Scale Elegance. 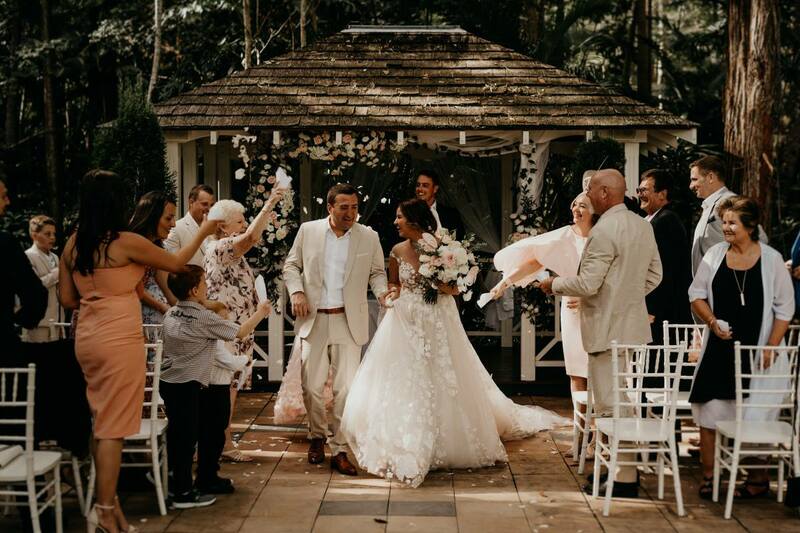 While your guests enjoy refreshments and canapés on the terrace of the homestead and by the tropical rock pool capture stunning location shots to remember your day. 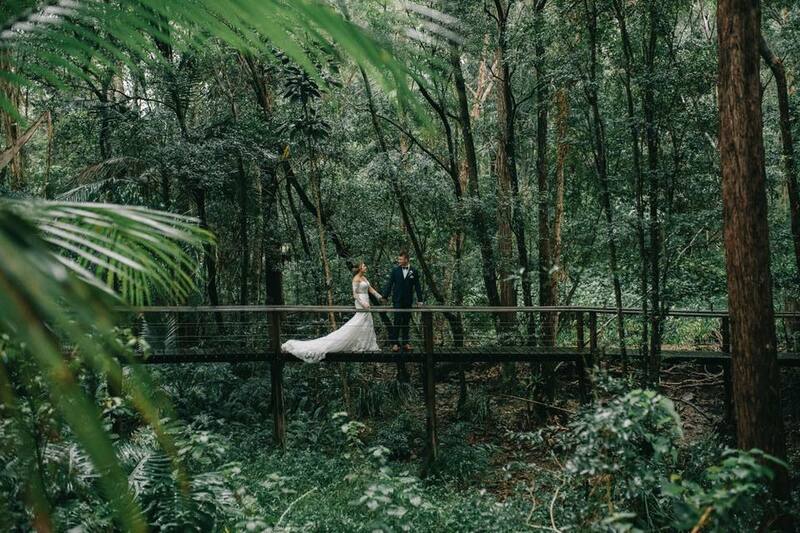 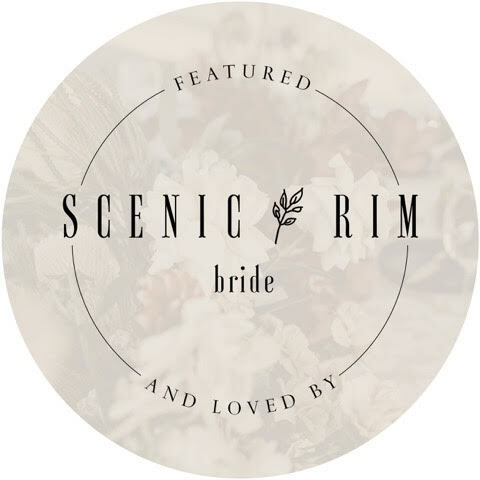 With a rainforest walk meandering through ferns by the stream, a flowering lily pond, rustic bridge crossing, romantic bridal swing, and extensive gardens, there are endless photo opportunities available.